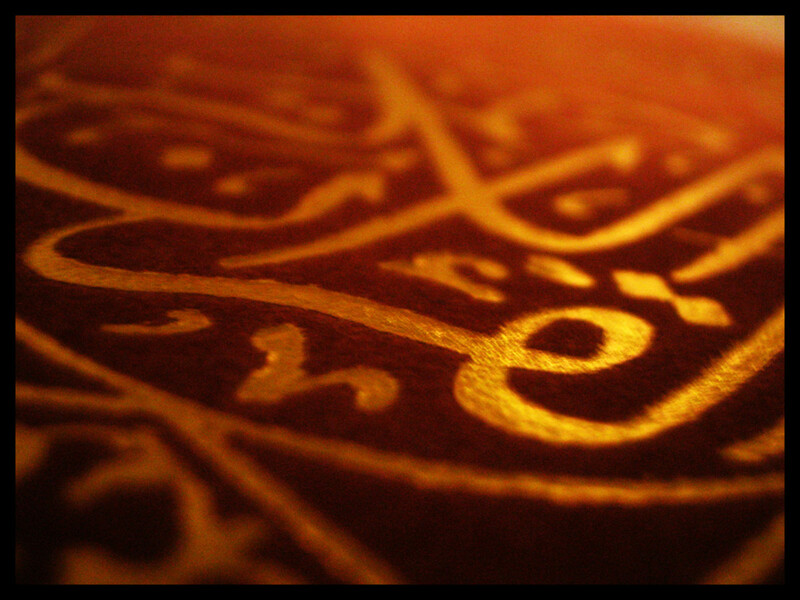 Ramadan is ninth month of Islamic calendar. In month of Ramadan Muslims all over the world observe fasting. 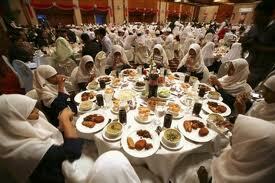 During fasting Muslims avoid food, drinking liquid and smoking. In Islam reward of fasting is many but in month of Ramadan it multiplied several times. 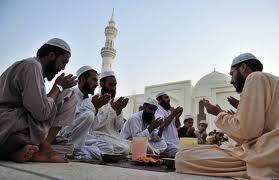 During Ramadan Muslims increase offering Salah and reciting holy Quran and distribute charity to poor people. 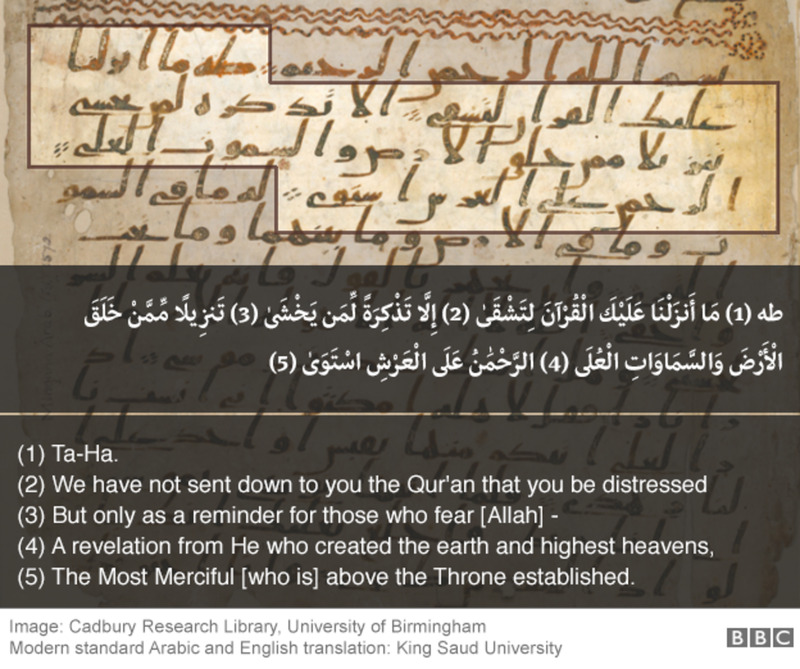 Holy Quran was revealed in month of Ramadan. Fasting is compulsory for every Muslim except someone is seriously ill or in traveling. Fasting is not compulsory in childhood but many children try to complete as many as for future practice. According to holy Quran those are ill and in traveling are exempted from fasting but they will continue their missing fasting in later days. 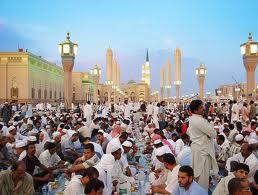 Each day before dawn Muslims start their fasting and finish it in sunset it called Iftar. Dates are usually used to break the fasting Holy Prophet Mohammed (PBUH) broke the fasting with dates. Muslims prepared especial dishes for Iftar time and friends and family members are also invited in Iftar after Iftar Muslims offer Magreb Salah. 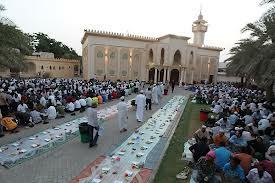 Mosques and public places also arranged Iftar for ordinary people and poor people of community. Charity is very important in Islam and during Ramadan its reward is multiplying several times. Muslim also paid Zakat in Month of Ramadan. 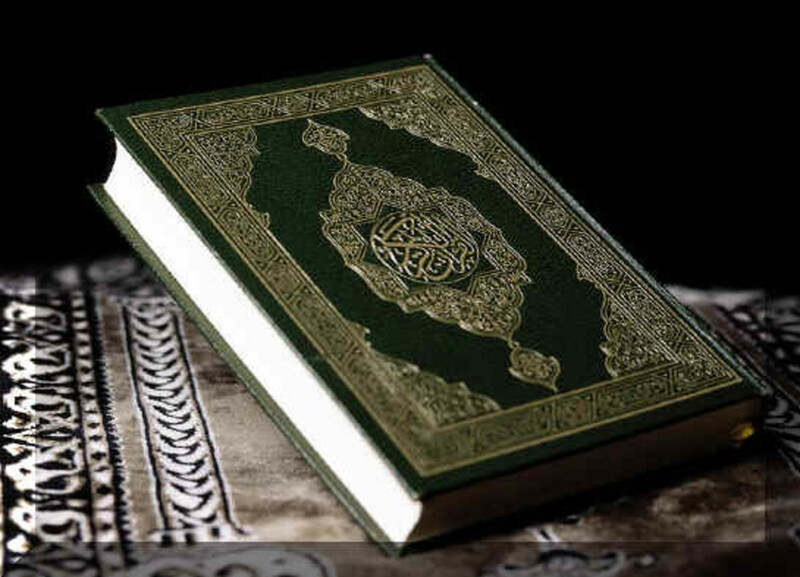 Muslims also perform the recitation of complete Quran in means of Salah it called Traveeh. 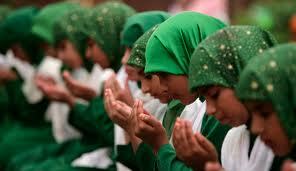 These prayer are held in mosque every night and large number of people participate in Salah. 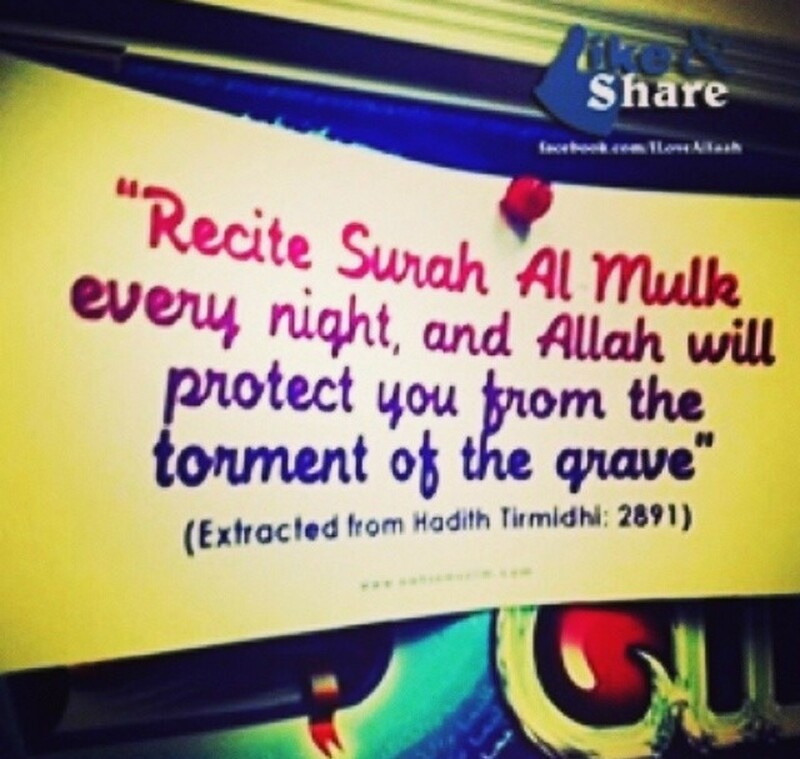 Usually recitation of complete Quran finish in thirty days. In many Muslim countries it is common practice to people giving more food to poor and home less people. In Islam reward of any good deed is more in Ramadan compare to any other month.We can see large public areas every where for poor people to come and break their fast. Last ten days of Ramadan are very important for every Muslims. Muslim pay special attention to perform salah and reciting of holy Quran and Itikaf in Mosques during Itikaf Muslims spent last ten days in mosque. 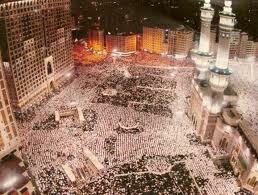 Several people travel to Makkah for performing Umera. 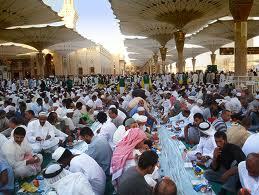 Reward of Umera is multiplies several times in Ramadan and considers equal to Hajj. After Ramadan Muslims all over the world celebrate Eid. The first day of Shawwal called Eid ul Fitr. Eid is day of great joy for Muslims. 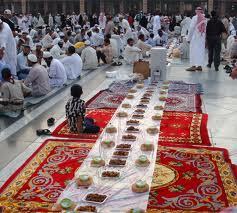 Early morning Muslims offers Eid prayer and well come guest and close relatives all the day. Muslims also prepared several special dishes for Eid day.